Not a month goes by without Apple adding Pay support for more banks and credit unions in the United States. 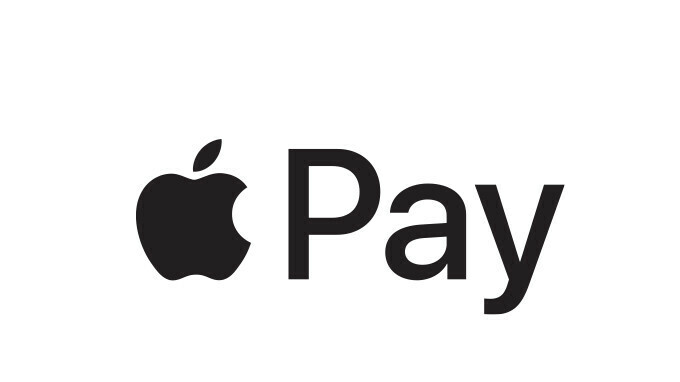 By now, Apple Pay should be available for hundreds of financial institutions in the US, but there are still many that don't support the mobile payment service. Advancial Federal Credit Union, Anahuac National Bank, ASI Federal Credit Union, Auburn State Bank, BankSouth, Burbank City Federal Credit Union, CentralAlliance Credit Union, Columbine Federal Credit Union, Connections Bank, DCH Credit Union, Hastings Federal Credit Union, Iowa-Nebraska State Bank, Lea County State Bank, LegacyTexas, McCook National Bank, Minnesota Valley Federal Credit Union, Peoples Bank (Oklahoma added), St. Francis X. Federal Credit Union, TS Bank, West Suburban Bank, and Winchester Savings Bank. Last month, Apple Pay arrived for the same number of banks and credit unions – 22. As many of you probably know, Apple retains .15% of the value of each credit card transaction when you're using Apple Pay, so it looks like the US company has a great interest in making the service available to as many consumers as possible. I dont use Apple pay but...good news I guess?